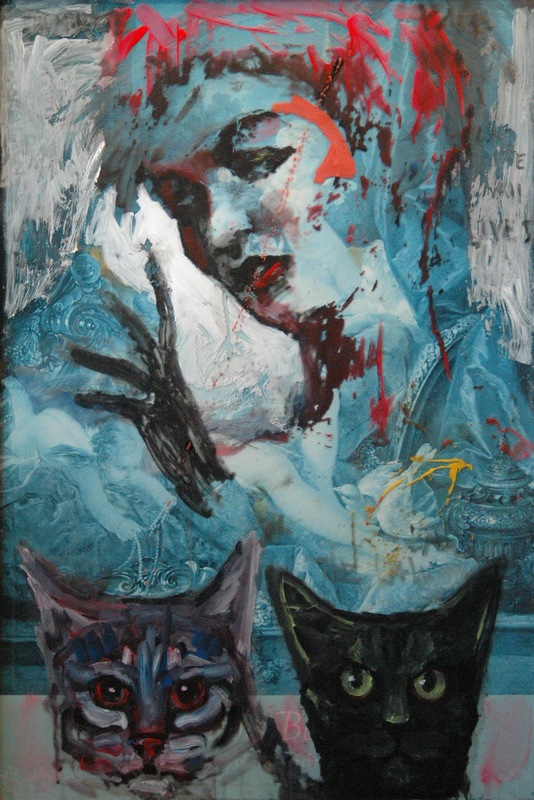 ARTWORK by RK Schlueter: "initiation"
Mixed media on plexiglass 30x40"
The way we often get to a new level of ourselves, is through an initiation process or event. This piece reflects something new and mysterious bubbling up. I'm currently going through some creative changes that should help my work.